I hope this message finds you all well and that winter term will get wrapped up shortly. PSU-AAUP went into affinity bargaining on Thursday, March 10. We had already bargained 10 hours in the same week in order to be ready for this day. We made sure our costing model worked, that we had all of our interests on the table, and that both teams felt prepared to finish economics in 8 hours. Affinity bargaining is part of Interest Based Bargaining (IBB) and involves both teams putting up proposals on the walls (with sticky notes) under each economic silo. Long story short, we did not finish even though we stayed until 8 p.m. We had some agreement on less major financial items, but PSU-AAUP could not accept the final package that administration offered. We will bargain again on March 15 for a full day and our facilitator continues to work with all of us. I have included below our VP for Collective Bargaining’s message to our membership that went out on Friday. I want to thank Leanne and the bargaining team for all of their work and commitment. We have met 41 times for around 330 hours at the table. Almost 15% of our membership came out in waves across the day and it was great to have them observe. I thank our staff at PSU-AAUP for their efforts in getting members to this action. Stay tuned. Happy spring break. The bargaining team would like to thank the more than 150 AAUP members who showed-up to our all-day economic bargaining session yesterday. Your presence helped keep us motivated, informed, inspired and resolute as we negotiated over economic issues. Despite spending eleven hours in negotiation yesterday, we have been unable to reach a economic settlement. The teams will meet again early next week. We will continue to push for an economic package that meets our members’ key interests—keeping up with inflation and rising housing costs, reducing salary compression and inversion, valuing and rewarding members for their years of experience at PSU, having salaries that are more in line with our comparators, and adequate funding for professional development. 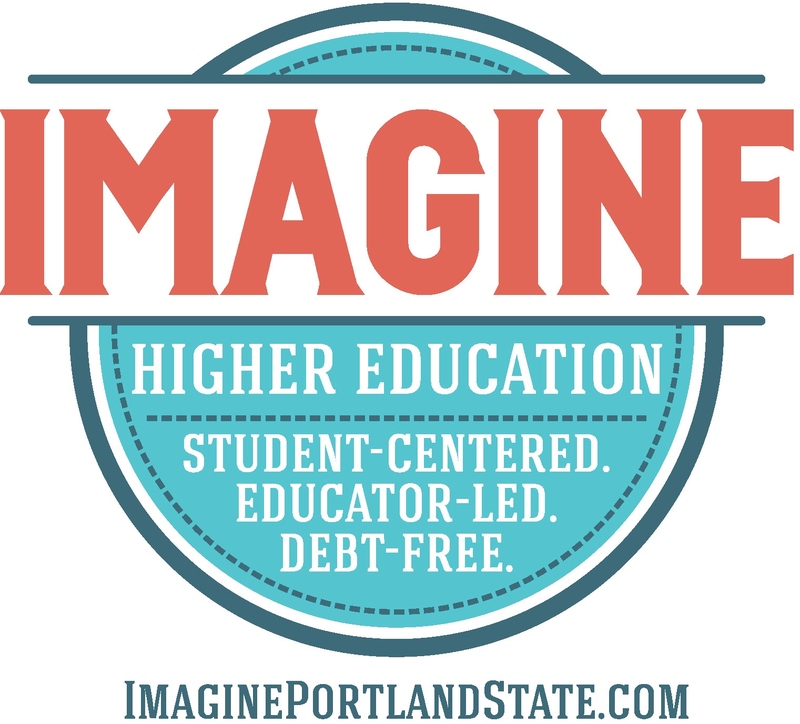 Share the post "PSU: bargaining intensifies"